Surface tension is the property of a liquid arising from unbalanced molecular forces at or near the surface. If it is higher than the surface energy of a material, the liquid tends to form droplets rather than spread out. Low film surface tension affect dramatically the printability, sealability and gluability. Surface tension is normally measured in energy units called dynes/cm. A dyne is the amount of force required to produce an acceleration of 1 cm/sec2 on a mass of 1g. The dyne level of a material is called its surface energy. The Dyne level is the characteristic to watch while choosing a polycoated paperboard boxes. Polycoated SBS or CRB are used in folding carton mainly as oil- and grease-resistant. Main application is paperboard boxes packaging for greasy food. PE coating prevent staining and act as a grease and oil barrier. However, in order to glue a PE coated paperboard, surface treatment is required. Corona treatment is used to achieve improved ink and glue adhesion and ink/glue spreading on a polycoated paperboard. This treatment improves wettability and adhesion of inks, coatings and adhesives. Why PE coated surface treatment? Polycoated film on the top of paperboard make the surface chemically inert and non-porous surfaces with low surface tensions causing them to be non-receptive to bonding with substrates, printing inks, coatings, and adhesives. A corona treating system is designed to increase the surface energy of polycoated SBS or CRB in order to allow improved wettability and adhesion of inks, coatings and adhesives. As a result, the materials treated will demonstrate improved printing and coating quality, and stronger lamination strength. All Polycoated paperboard will show a decline in surface energy following surface treatment over time. The shelf life of pre-treated materials ranges from hours to years, depending on the plastic, its formulation, how it was treated and its exposure to elevated temperature after treatment. Material purity is the most important factor. Shelf life is limited by the presence of low molecular weight components such as antiblock agents, mould release, antistatics, etc. Eventually, these components migrate to the surface of clean polymers. It is therefore recommended to print or bond to the material soon after treatment. However, once the treated surface has been interfaced with a coating, ink, adhesive, or another material, the bond becomes permanent. 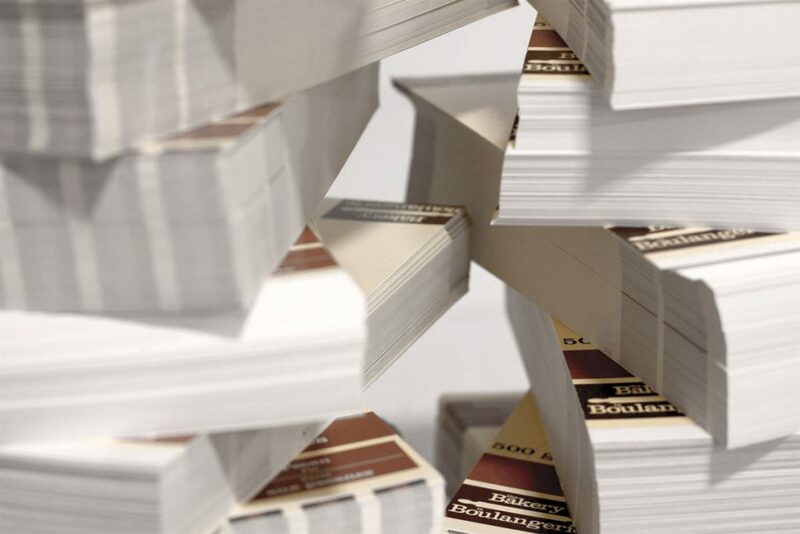 From literature, surface energy of the polycoated paper must be higher than 40 dyne in order to achieve the best gluing and printing aptitudes. Polycoated SBS, CRB suppliers have to certify (COA) that Dyne level is higher than 50 (preferably 54-56). It is also recommended that Corona treated material is used within 3 months.